In celebration of World Tourism Day (September 27), India's Ministry of Tourism announced the 777 Incredible India Himalaya Campaign to temporarily waive or lower peak fees in the Indian Himalaya. As part of the campaign, the government of Uttarakhand will waive all peak fees for the ensuing 777 days, while the Indian Government will cut their rates for in half. The discounts were motivated by the Ministry of Tourism's desire to further promote adventure tourism within the Himalaya. Mandip Singh Soin, a representative working on the program, wrote, "The Tourism Industry hopes this will also boost economic development of the Hill areas." Soin stated that the number 777 was decided upon as a time period over two years that would serve as a "catch number which would stick in the minds of people more than 2 years or 770 days." Conrad Anker says that he predicts the campaign will greatly increase the ease of access to the peaks. 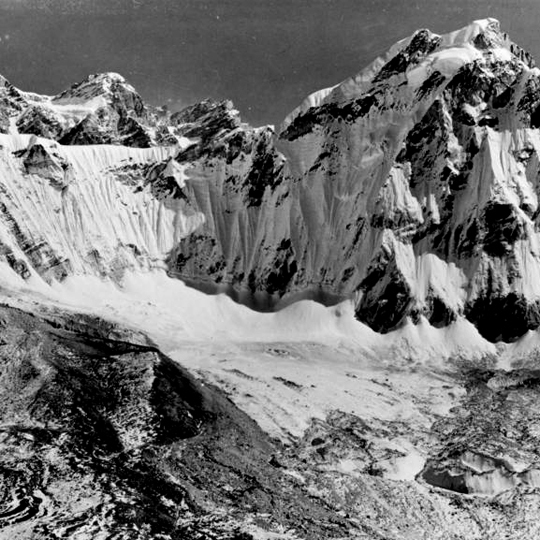 During discussions with project creators over the project's design, Anker advised campaign officials to increase flexibility when issuing permits (allowing climbers leeway to climb peaks outside of their permitted area if weather restricted their original goal) and urged them to reconsider their existing satellite phone policy.